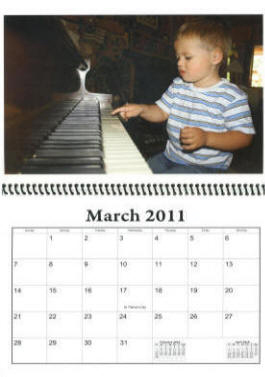 Photo Calendars – Stevenson Genealogy & Copy Center L.L.C. Each calendar can include customized occasions and events so your recipients always know the important dates to remember. Bring in your pictures on a disk, flash drive, or simply email to us and we do the rest. Or if your pictures need scanning we offer that service as well. Start the process NOW by sending your pictures to copy@willitcopy.com. Include your contact information and one of our Professional Memory Keepers will respond immediately to your request. 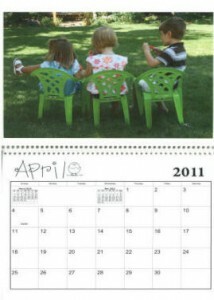 Don’t miss out on the perfect functional memory keepsake. Select the style of calendar you would like to order, using the calendars above as a guide. Bring in your photos (hard copies, digital files on a jump drive, CD, DVD, etc. 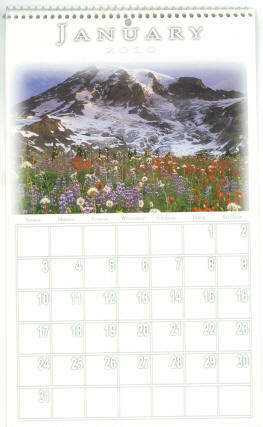 – please note what images you would like associated with each month) or email us your digital files.